people with diabetes to get their eyes checked. Many Australians with diabetes miss out on regular diabetes eye checks. They might not be aware of how important they are, or they simply struggle to fit them in to their busy lives. That's why KeepSight has been developed - we want to make easier for people to get their eyes checked, and to avoid eye problems that can lead to vision loss. KeepSight is a new national diabetes eye screening program. It is a once-in-a-generation opportunity to prevent diabetes-related blindness by detecting problems early when they are treatable. 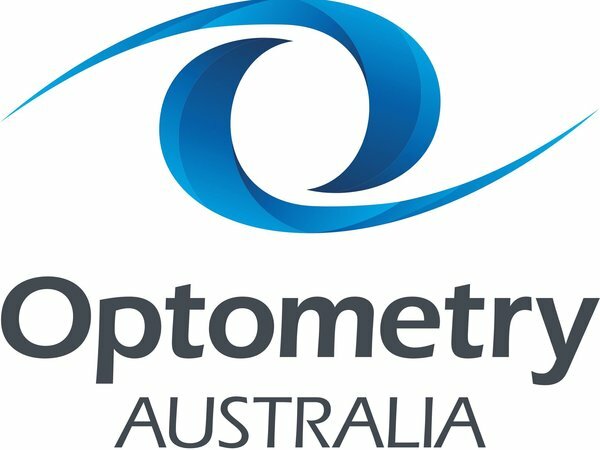 Australia has world-class optometrists and ophthalmologists, but many Australians with diabetes lose their sight because they don't realise early enough that diabetes is affecting their eyes. KeepSight will change that by making it easier for people to schedule regular diabetes eye checks. 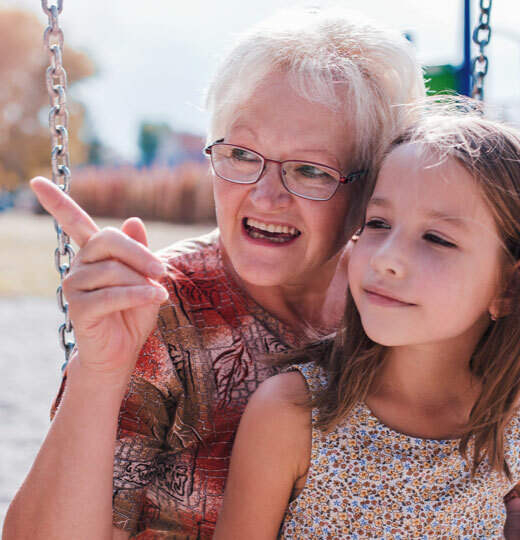 To do this, we will encourage 1.3 million Australians living with diabetes to make an appointment with an eye care professional of their choice for a Medicare-funded diabetes eye test. People registered with the National Diabetes Services Scheme will receive important eye health information and alerts encouraging them to have a diabetes eye check. We’ve developed this website, where people can nominate when they last had an eye check. If they have had an eye check recently, they can register with KeepSight to receive regular reminders. If they haven’t had an eye check recently, they can download a referral card and take it to their local eye health professional for a diabetes eye check. 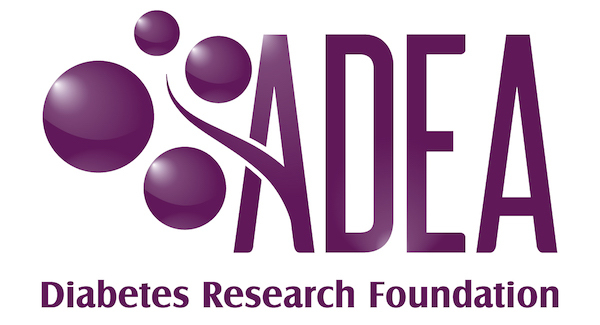 Health professionals can also register people with diabetes to the program. When you next visit your health professional, tell them you’d like to register with KeepSight. 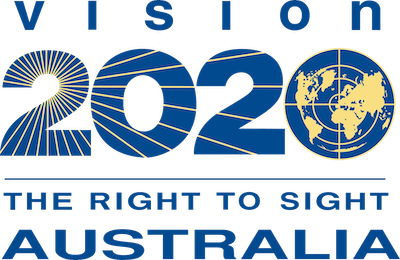 The KeepSight program is led by Diabetes Australia and Vision 2020 Australia and funded through a public-private partnership with matching funding from the Australian Government and Specsavers.  Bayer is also providing some funding towards the initiative. 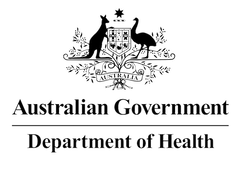 Diabetes Australia will send alerts and reminders to people with diabetes registered on the NDSS to get their eyes checked.  Vision 2020 Australia is working with the eye care sector to mobilise professional engagement and foster collaboration. 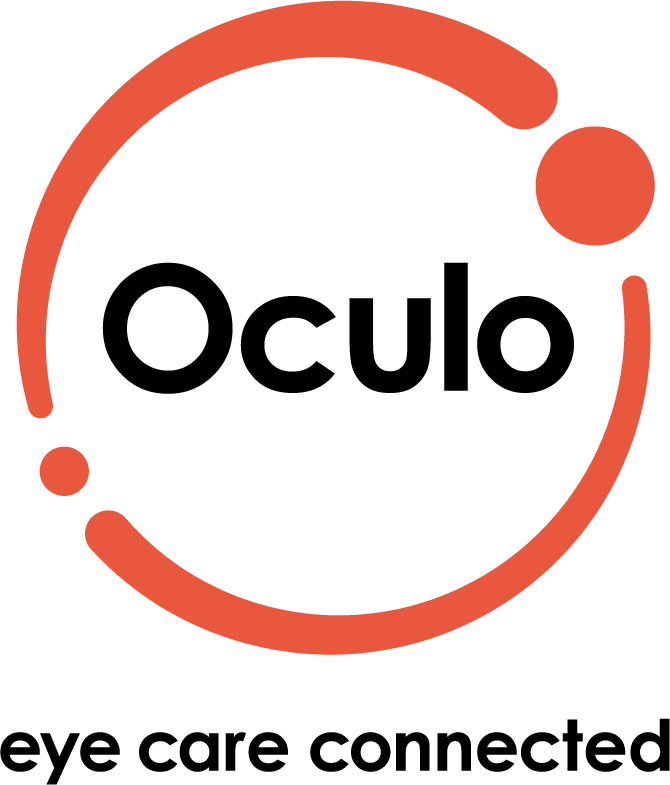 Oculo is the technology provider for KeepSight. The Centre for Eye Research Australia is leading the program evaluation. 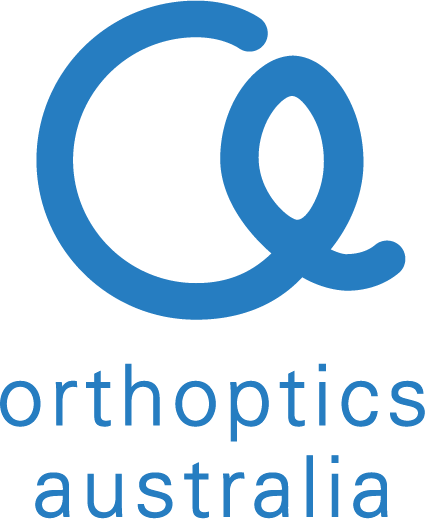 The program has widespread industry support from leading diabetes and eye health groups including Optometry Australia, Royal Australian and New Zealand College of Ophthalmologists, Orthoptics Australia, Australian Diabetes Society and the Australian Diabetes Educators Association.